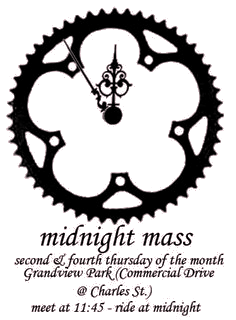 Vancouver Critical Mass: WeCycle’s Inaugural Trailer/Cargo/Trike/Bike Ride for Bicycle Based Businesses! Welcome World! WeCycle will host its first ride during Velapalooza 2015! 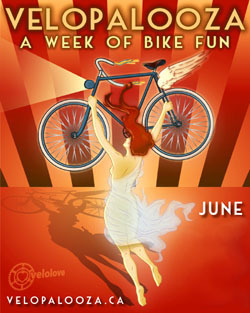 Velolove-Announce Vancouver WNBR Is Here!